YYF is pleased to facilitate the coming together for all Australian's. Here, we are privileged to host the faces of Garma into our region, form bonds of significance and develop families outside of our Yolngu clan groups. The networking and contacts made during the Garma period last a life time, and we are honoured to have provided the Garma platform to make those opportunities happen.  "'We look to Garma as an opportunity for engaging with all stakeholders including the Northern Territory and Commonwealth governments. It is a very valuable opportunity for sharing across a national Indigenous platform, where best practice business development from a regional grass roots approach is shared, and reconciliation in action is achievable. Our past experience is that Garma participants have expressed the many benefits it has brought to their own corporate and personal journeys along with invaluable friendships created with have lead to promoting harmonious corporate relationships for the benefit of the Yolngu people." "Our company has supported Garma since inception and recognize that it offers a personal cultural experience where delegates from diverse organisations are able to engage, learn from each other and be immersed in the richness and strength of Yolngu culture." "Our organisation is a proud supporter of Garma. We look forward to joining the Yolngu clans on their traditional ceremonial meeting ground at the 19th annual Garma event hosted by the Yothu Yindi Foundation." "Yolngu Radio is proud to broadcast live from Garma festival to bring the wide-ranging benefits of Garma to Yolngu people across the region and our web audience across the world.  Locally it provides access to the transmission and maintenance of Indigenous culture through the broadcast of the bunggul and main stage performances." "Sodexo has been a proud partner with the YYF since 2004. Since then, our team has been attending Garma and providing the catering and hospitality service. 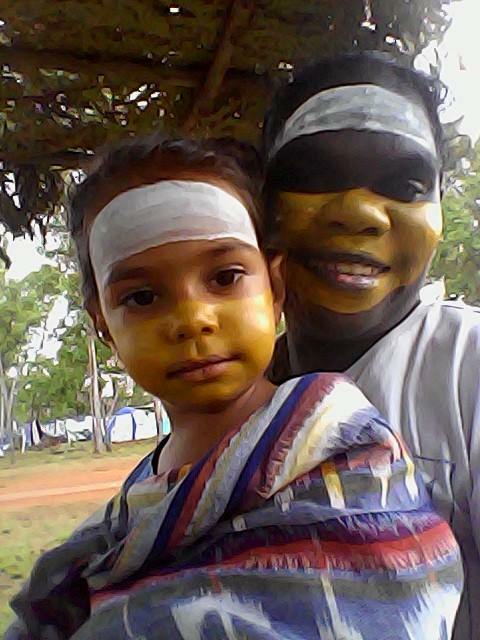 As each year passes, we feel our partnership with the YYF has developed, grown and strengthened as has our commitment to the Yolngu communities." "My thanks to you and the Foundation for another wonderful Garma experience. It was an intense four days. Being exposed to the reality of Yolgnu cultures. The richness and depth of the culture is on display in conversation, music, dance, artefacts, and the visual arts. We are indeed a lucky country to have this and other Indigenous cultures as part of our national fabric." “Each year, we are delighted to participate in Garma by creating an information stall that details our initiatives across the Territory and to have our senior management team and leaders share and learn through the various forums and events. 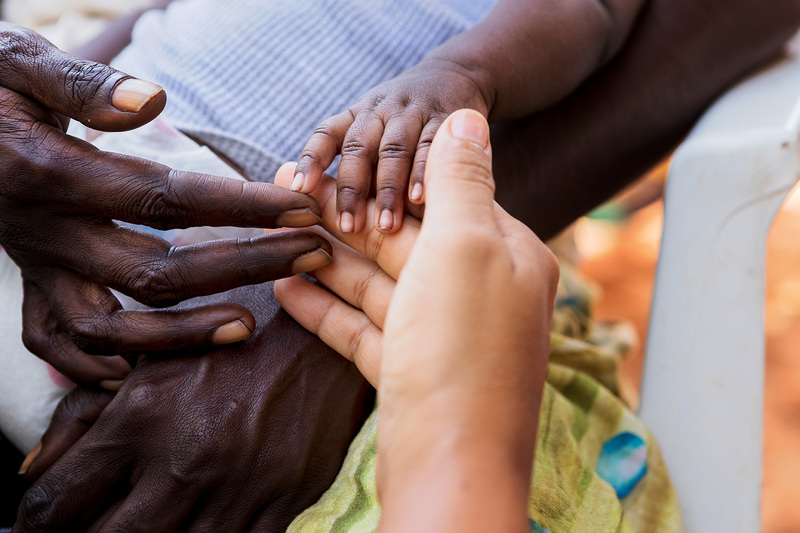 We greatly value the opportunity that Garma provides us to connect with individuals, companies and other organisations that are engaged in important work with Indigenous people, communities, organisations and initiatives. "For years I've thought Australia was lacking in culture, and spent much of my twenties travelling in search of what I considered "culture"...the architecture of Rome and Barcelona, the culinary delights of France...you get the drift. What I discovered at Garma is that the richest culture is right here in my country...and the people who live it, want to share it. It's my culture too and one of which I am very proud." “It is true to is rhetoric. 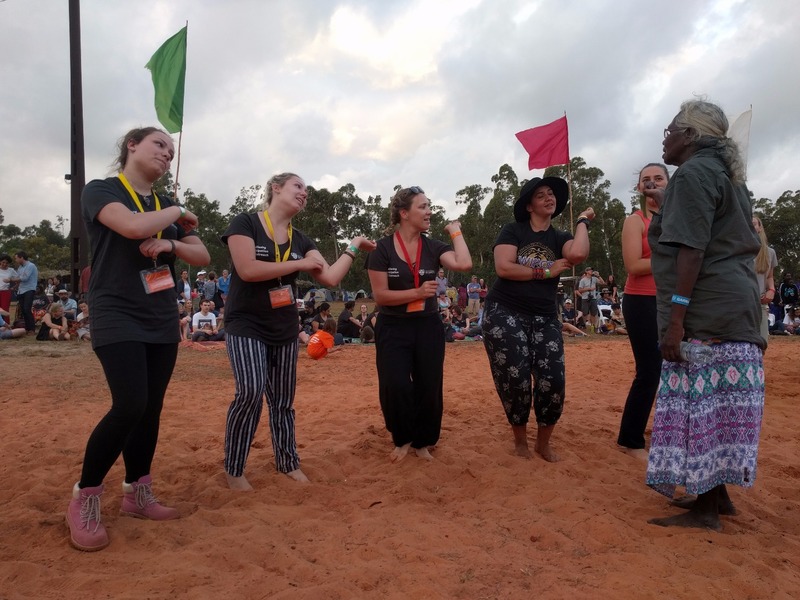 This is not so much a Festival as a ceremony and the Yothu Yindi Foundation is not principally a festival promoter but a pillar of community development in a neglected region. We value their support of the arist communities of Northeast Arnhem and proudly stand by them in their mission to enrich the lives of all Australians through sharing Yolgnu philosophy and art. By the calibre of speakers at the forum, just incredible, I feel very honoured to have heard presentations by Galarrwuy Yunupingu, Marcia Langton, Mick Gooda, Noel Pearson, Pat Dodson, and Fred Chaney, yourself and others. Never in my lifetime would I have thought that I would be listening to speakers such as these people who are so dedicated to the welfare of their people and their lands.